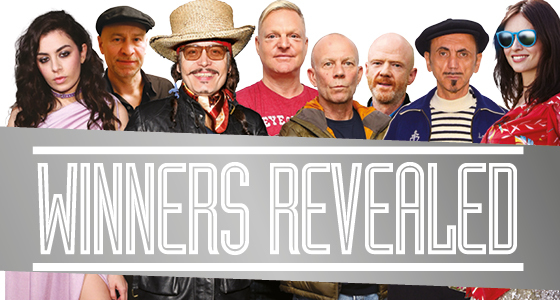 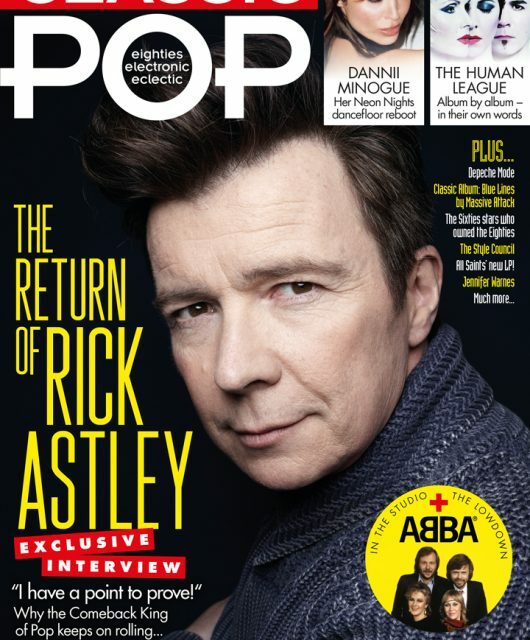 SUBSCRIBE to Classic Pop and get 3 issues for just £9.99! 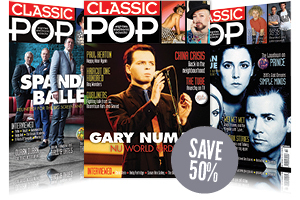 Take out a subscription to Classic Pop today and you can get 3 issues for just £9.99 – saving 33% on the shop price! 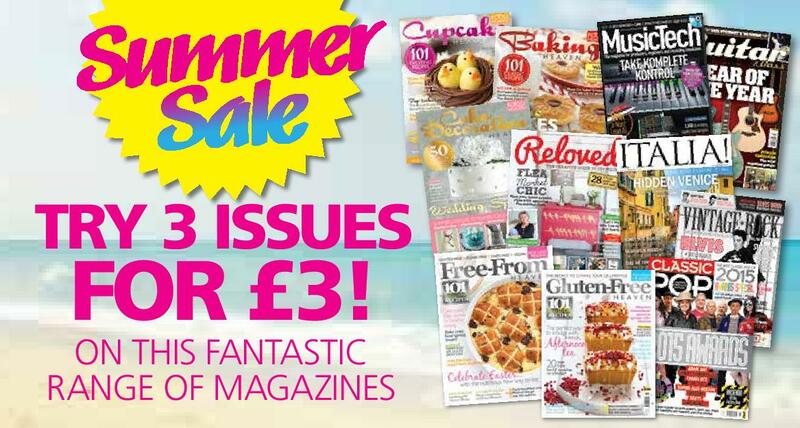 Plus get every issue delivered direct to your door and ensure you never miss an issue.